Chappell Tire Sevice | Need Road Side Assistance, Call Us and We're there! Need automotive care, let Chappell Tire Service help! If you find yourself suddenly stranded with a flat tire, call us for roadside assistance today. Have you hit a pothole and now have a flat? Are you’re stranded with an inoperable vehicle We Can Help! 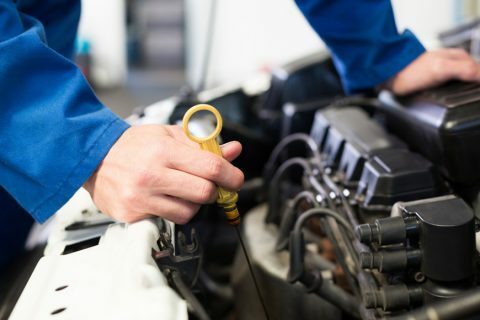 If you live in Montgomery, AL and need automotive care, let Chappell Tire Services help. We proudly serve Montgomery, Prattville, Wetumpka, Hope Hull, Millbrook, and Tallassee, AL regions. We Can Help! 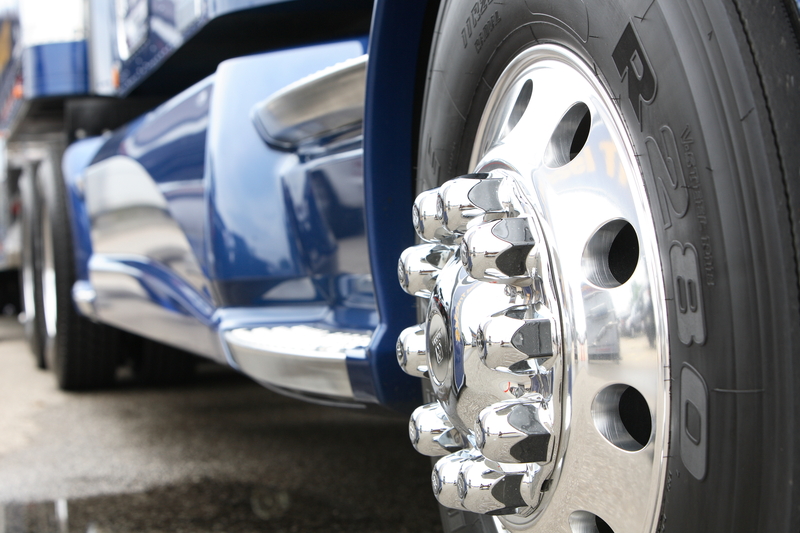 Your commercial tires see miles of highway and, you need them to provide a comfortable ride. Whether your truck drivers on the highways or urban streets; we’ve got the tires for you. We Can Help! 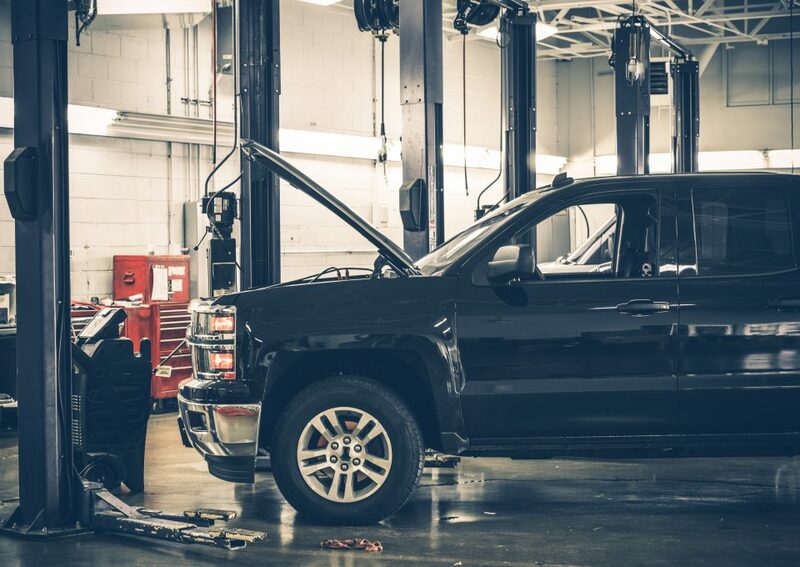 Whether you need service for one vehicle or 100, Chappell Tire Services can help. "While traveling through Alabama we had a blow out on our horse trailer. We called Chappell Tire Service and they were extremely helpful. They went out of their way to locate the right tire for us and then their staff very very prompt in assisting to get us back on the road quickly. We couldn't have asked for better customer service. Thank you Chappell." 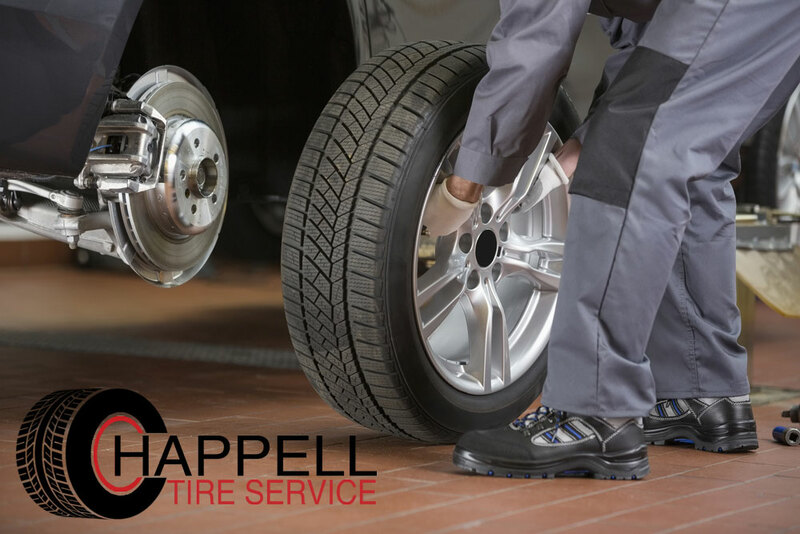 "Chappell Tire Service has continued to show professionalism in the workplace and gets the job done within a fast and reasonable time. The staff is excellent, friendly, and answers any questions I have with a direct and certain answer! Dale and KC are especially great. Great service, great prices." Located at 4325 Mobile Highway in Montgomery, AL, Chappell Tire Services is your source for tires and automotive repair. 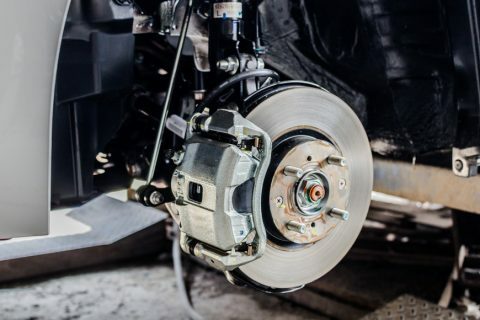 Since 1999, our tire and auto repair shop has built a strong reputation in our region. 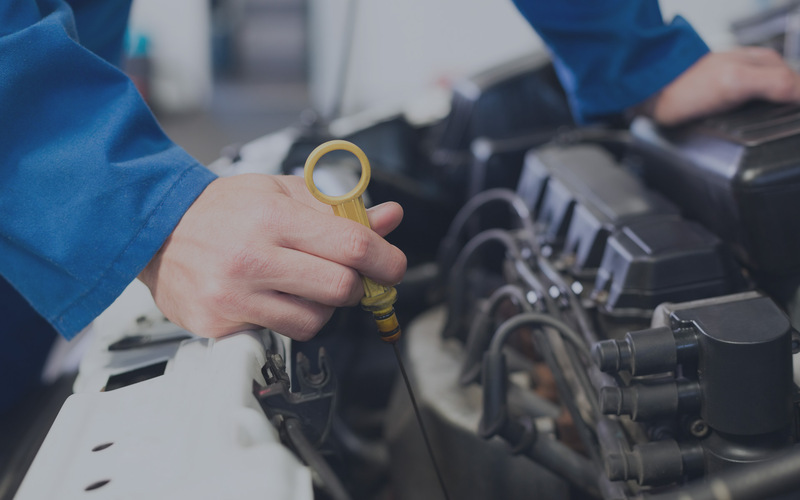 We offer roadside assistance, tire and wheel services, plus automotive service to keep your vehicle running at its best. We serve the Montgomery, Prattville, Wetumpka, Hope Hull, Millbrook, and Tallassee, AL regions. Visit us Monday through Friday 7:30 a.m. to 5:00 p.m. for auto repairs, tires, and wheels. If you’re shopping for a great deal on tires, look no further than Chappell Tire Services. 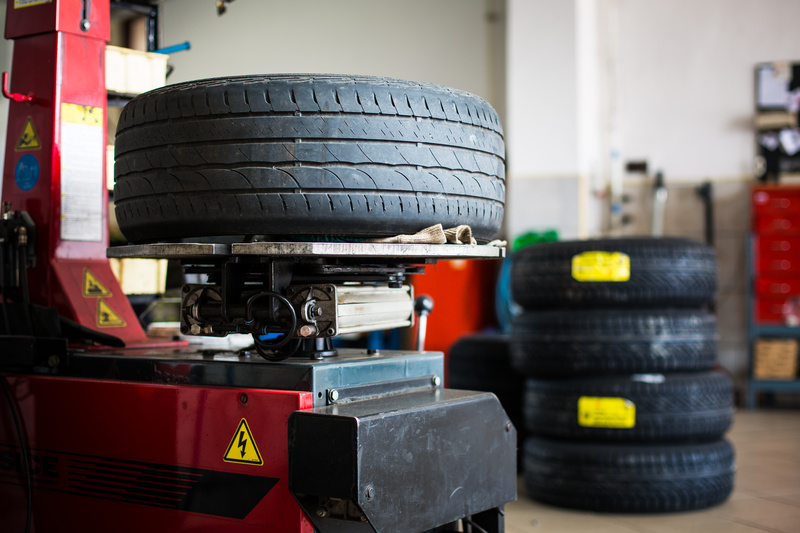 At our tire shop, we deliver a huge inventory of the top tire brands at affordable prices. The key to good traction is friction, but this can be elusive depending on the weather. Winter tires are designed to stay soft and pliable at low temperatures, so they will deform and re-conform to all the micro irregularities of the icy surface, resulting in grip.